Fitting Dataterm will save you money! It's been proven many times. 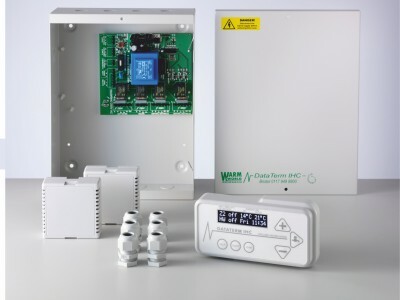 How many heating controls can boast about paying for themselves in just 18 months? 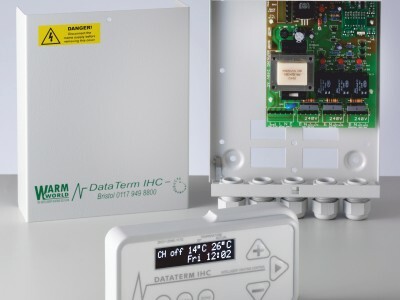 25% fuel savings are easily achievable from Dataterm. 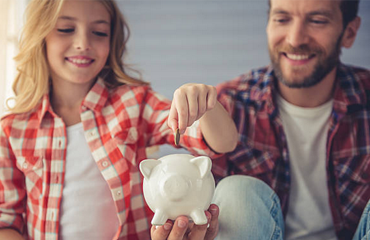 In addition to saving money by burning less fuel Dataterm can substantially reduce your carbon footprint. 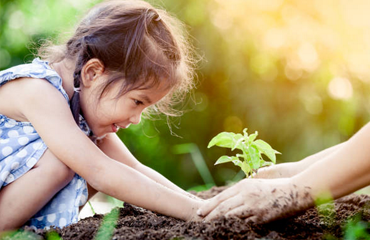 Tests have proven that the average family can reduce their CO2 emissions by 1 ton per year just by using Dataterm. Set it and forget it, that's the idea behind Dataterm. It's intelligent and works out what to do so you have no need to worry! Simply select one of the built in plans for your heating and hot water or programme your own. 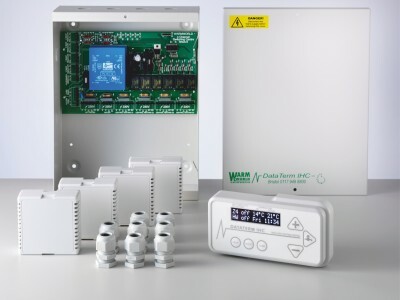 Whatever you decide Dataterm will work straight from the box giving you comfort, energy savings and peace of mind. 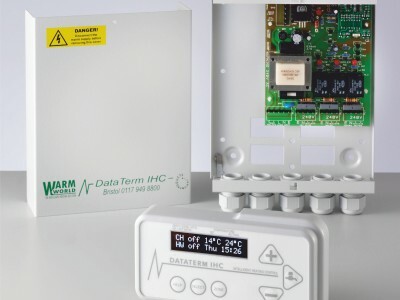 Heating Controls - Dataterm IHC Multizone 2 - Wireless Sensors Now Available! 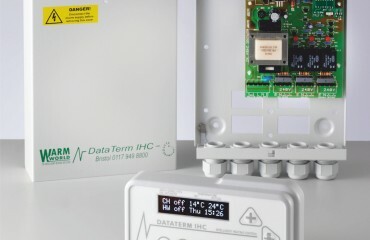 Heating Controls - Dataterm IHC Multizone 4 - Wireless Sensors Now Available! Well done to the Warmworld development team, I have been awaiting the arrival of a decent wireless sensor for some time and now I have it. There is no doubt that we have saved on our gas consumption since installing the controllers. It is not very easy to quantify this because of the varied use made of the buildings, and the varied winter weather over the past couple of years, but we reckon that we have redcued consuption by between 17% and 21%. The product was very easy to fit - with concise instructions and the offer of telephone support if required. All fitted and running in a few hours. So far I have seen considerable energy savings. Thanks - From a very happy customer.